Misconceptions abound when it comes to skin of color — particularly on the topic of skin cancer. Should people with darker skin be concerned? Scan a few subreddits and you're bound to find ongoing debates on whether or not people of color need to wear sunscreen on a regular basis. Hell, it even came up on an episode of This Is Us. And then of course there is the eternal issue of finding a sunscreen that actually works on darker skin — one that won't smear into a chalky mess. 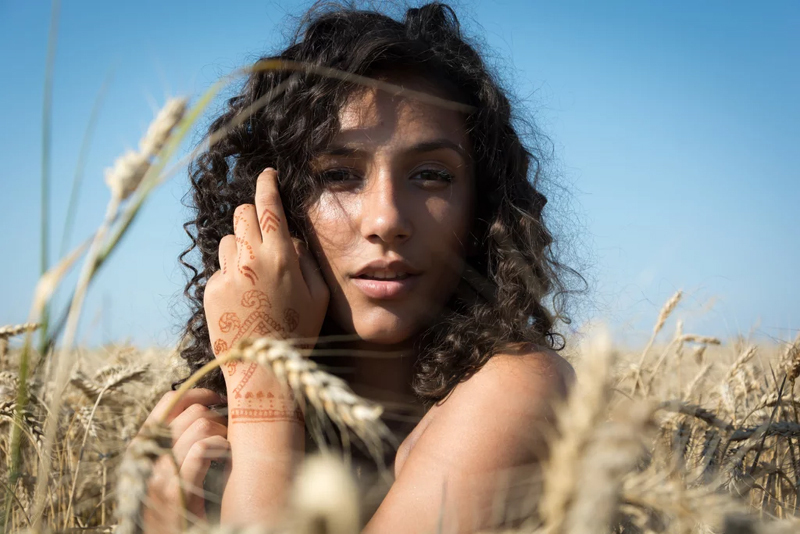 The levels to this discussion are endless, but ask any dermatologist, including the two we spoke to here, if women of color should check and protect against skin cancer, and the resounding consensus is yes. 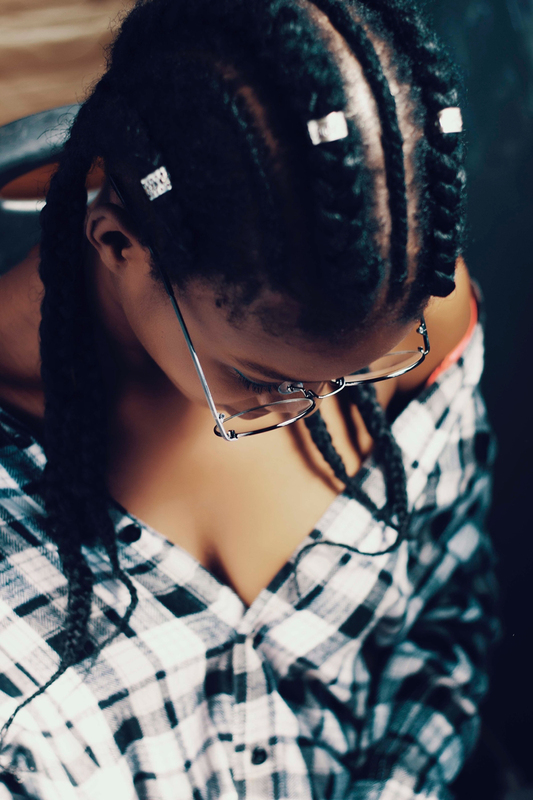 While it's true that the natural melanin produced by darker skin tones does offer some UV protection, there are still other factors that shouldn't be ignored. Here's what you should know. "The major fallacies of skin cancer is the concept that people of color are immune to skin cancer. Unfortunately, that is not true," said dermatologist Maritza I. Perez, MD. 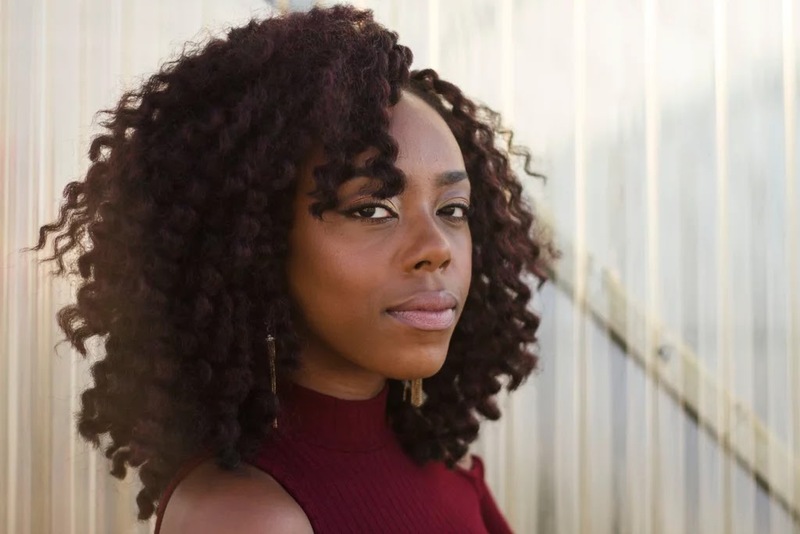 She said that melanin — produced naturally and more abundantly in skin of color — does serve as somewhat of a sun protection factor (SPF), but it is only effective in quenching the rays by 13 percent for African Americans. 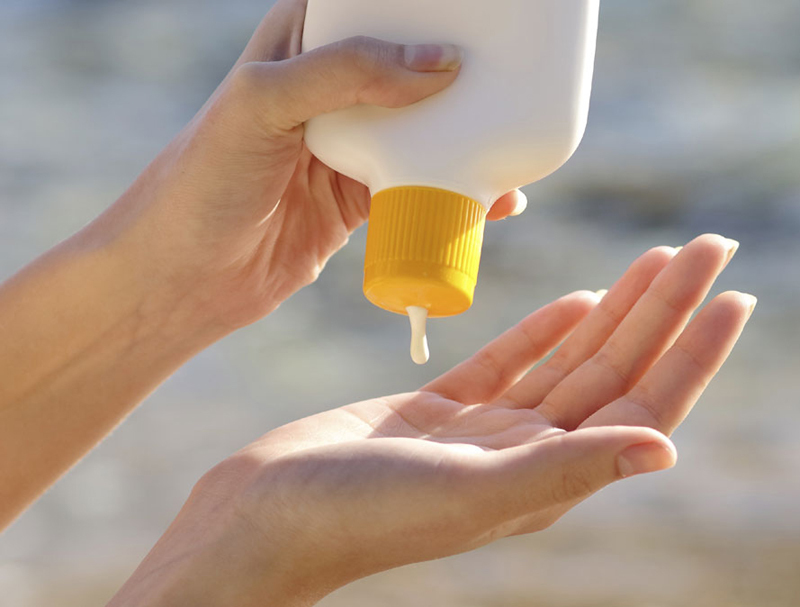 The rest of your protection should be supplemented with daily use of sunscreen. Skin cancer in skin of color tends to develop in areas that aren't necessarily exposed to the sun. 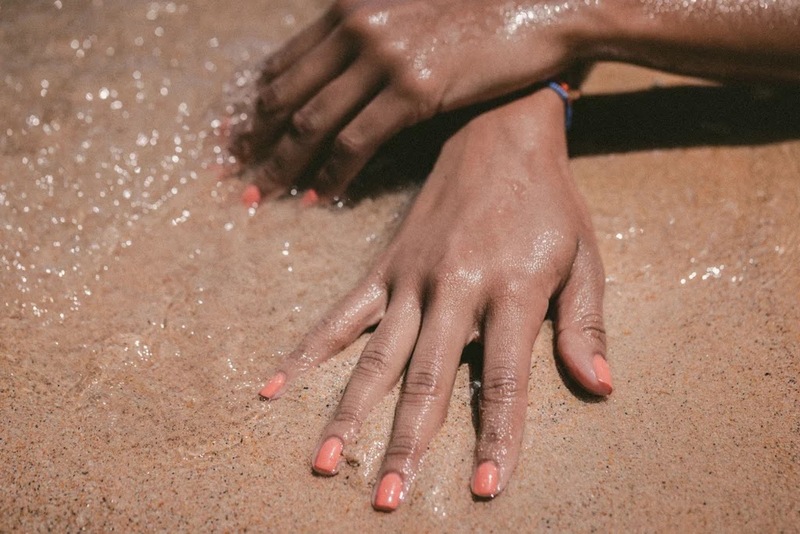 "Certain types of skin cancer, particularly something called acral lentiginous melanoma, can be life threatening and oftentimes affects patients with skin of color on the hands or feet," said Dr. Seemal R. Desai, MD, FAAD, dermatologist and president of the Skin of Color Society. Nonmelanoma skin cancers such as squamous cell carcinomas and basal cell carcinomas, while typically found on sun-exposed areas on Caucasian skin, generally develop for skin of color on covered areas such as the groin, genitalia, legs, and soles of the feet, which are rarely or never exposed to the sun. Perez says that these cases are usually not a result of sun exposure but oftentimes due to other tumor-causing factors like untreated wounds. Similar to the melanin myth is the belief that darker skin doesn't burn. Not only is this completely false, but often when sunning, areas like the scalp are neglected. The skin on our head should be treated as an extension of our face. "Having the skin exposed on the scalp allows more UV radiation to directly hit and therefore causing an actual scalp sunburn," Desai explained. Because this area is most often covered with hair, it tends to be lighter in color and more sensitive to sun exposure. So if braids are your sunny-weather style preference, Desai advises applying sunscreen to your scalp as well. Look for one specifically made for hair so that it won't compromise your style. Extremities are the greatest area of concern for skin of color. "If you are looking for melanomas, they can be found under the nails and in hands and feet more commonly than in Caucasians," Perez said. And not to scare the total sh*t out of you, but if you get regular gel manicures, particularly using a UV (not LED) curing light, keep an eye on your hands for any abnormalities, sores, or discoloration. You can also apply sunscreen to your hands before your next mani. "In the past two decades, there has been an increase in the incidence of malignant melanomas in Hispanics by 20 percent," Perez said. The rise is usually due to late detection. Perez explained that when found, the tumors are usually more advanced, leading to a higher mortality rate. "Everyone should be performing a self-skin exam every day including hands, feet, and genitalia," Perez said. Have a derm look things over at least once a year and twice a year if you've ever had skin cancer. 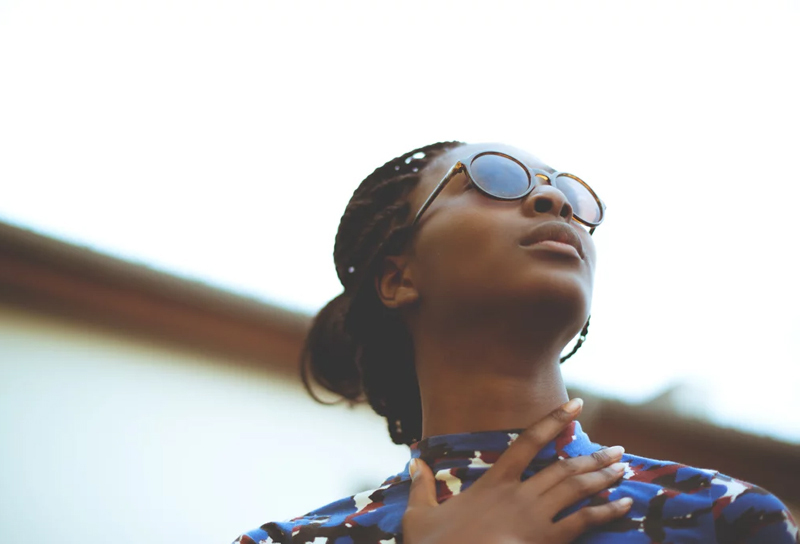 You may come from a long lineage of melanin-rich, healthy women, but as with any other type of cancer or illness, it's important to know if anyone in your family has dealt with skin cancer, no matter how minor. It could increase your risk of developing it and will also help determine how often you should be seeing your derm for a full-body skin check. Not to beat a dead horse, but by now, hopefully it's clear that even with all the melanin magic happening with darker skin, sunscreen is still a daily necessity. Not only will it help keep your skin tone even, but it will also protect against the very real threat of skin cancer. Both Desai and Perez suggest incorporating an SPF 30 or higher into your daily routine. Look for ingredients like zinc oxide, titanium dioxide, and iron oxide that will help protect against visible light.